One of my favorite jailbreak tweaks, AssistantLove, just received an update for iOS 6 compatibility. AssistantLove was featured in our top jailbreak tweaks of 2012 list, and would have been added to my “perfect iPhone” feature, if it had iOS 6 compatibility at the time. If you’re a Spotify user like I am, then you will really appreciate what AssistantLove brings to the table. 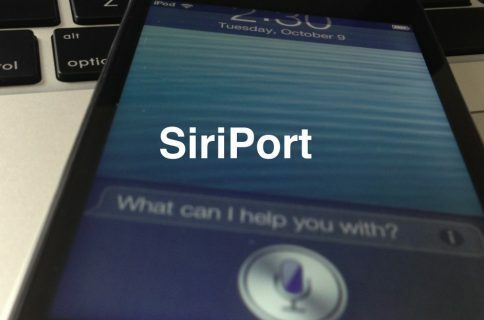 Along with allowing you to integrate GPS apps with Siri, and launch apps using shortcut names, AssistantLove meshes Siri with Spotify. This means that you pretty much search for any song or artist you can think of using your voice. I don’t know if it’s just me, but it never seems like AssistantLove get the respect and attention it deserves from the community. Perhaps I’m overestimating how many jailbreakers use Spotify, but it’s always a little surprising when I don’t see this tweak getting due praise. Out of the box, AssistantLove is compatible with both Spotify and Grooveshark. The tweak is smart enough to detect automatically which apps you have installed, and will enable the functionality for each of those apps by default. I don’t use Grooveshark at all, but anyone who follows me on Twitter knows that I’m a pretty big Spotify proponent. Although Spotify’s API is a bit on the limited side, you can still get some pretty decent use out of AssistantLove. Saying things like “Play Harlem Shake” will immediate search Spotify’s database of songs, find the song, and launch Spotify. You can expect the delay between command and result to be somewhere around 5-10 seconds. You can also opt to ask Siri to play a specific artist, and she will play a song by the artist, or at least a pretty close match. The great thing about this whole thing is that you obviously don’t need any music stored locally on your device. For example, if you were headed on a road trip, you could easily play any song you could conjure up, solely by using your voice. 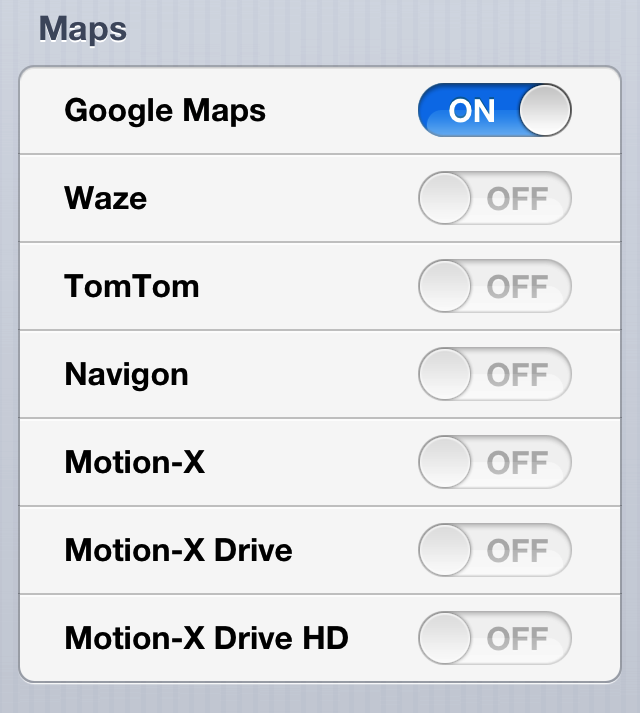 Maps integration is a whole lot deeper, as AssistantLove works with Google Maps, Waze, TomTom, Navigon, Motion-X, Motion-X Drive, and Motion-X Drive HD. Just like the music portion, AssistantLove will automatically detect which map apps you have installed, and act accordingly. 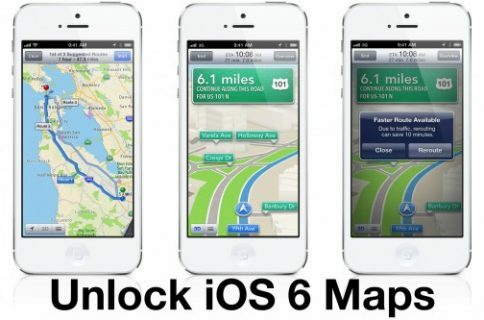 Maps functionality acts just as you would expect as well. Simply use your normal “get directions” command, followed by your desired location, and Siri will find the location, and launch the Maps app that you have configured in AssistantLove’s settings panel. Another nice feature of AssistantLove is the App Aliases function. App Aliases function just like the name sounds — you can create an alias for a specific app, and speak the alias name, instead of the app’s real name, to launch the app using Siri. For instance, I create an alias for Chrome called bubblegum, and now when I tell Siri to “launch bubblegum,” Chrome is launched. Simple, but very handy for those apps with hard to pronounce or elaborate names. Overall, this is a good update. 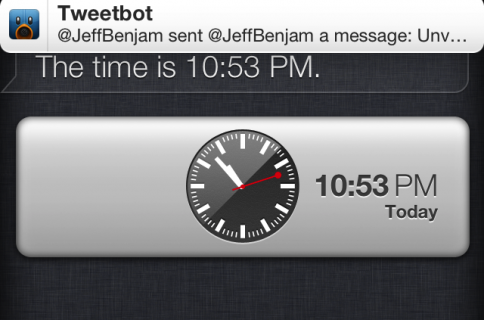 AssistantLove was already a wonderful jailbreak tweak, but now it’s been spiffied up and, of course, packs iOS 6 support. If you’re on a jailbroken iPhone, you can download the tweak directly from Cydia using this link. What do you think? Have you taken AssistantLove for a spin on iOS 6?